​ I invite you to take a look around and enjoy the pictures. I have spent years traveling the country working within the Outdoor Industry, in front of the camera as well as behind it. I am excited to get to share some of those special moments with you for your enjoyment.  ​ Located in Central Florida, I offer my Photography Services for hire, as well as offering Limited Edition Prints for purchase. Soon to be opening a local Gallery / Studio around the Lakeland, Florida area.